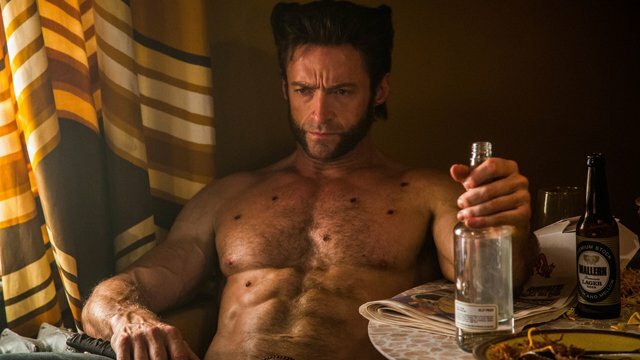 Take a look back at 17 years of Hugh Jackman Wolverine movies! Since the late ‘70s and early ‘80s, Wolverine has been one of Marvel’s breakout superheroes, and yet that success didn’t fully carry over to the general public. While X-Men: The Animated Series did a lot to increase the exposure of Wolverine and the other Mutant heroes, it was the first X-Men movie in 2000 that pushed Wolverine’s popularity to new heights while ushering in a new era of comic book blockbusters. Things could have been very different. 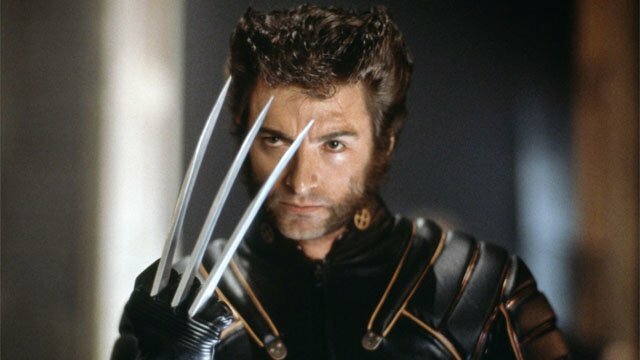 Director Bryan Singer’s initial choice to play Wolverine was Dougray Scott. We have nothing against Scott, who has proven himself in many other projects, but it’s just too hard to picture Wolverine without seeing Hugh Jackman in the role. At the suggestion of Russell Crowe, Jackman was given the chance to audition for Wolverine, and an unmatched 17-year run was born. Next month, Jackman will pop his claws one more time in Logan, his final appearance as the character who made him famous. Aside from Deadpool, Jackman has shown up in every single X-Men movie to date. It’s naive to think that more Wolverine movies will be off the shelf forever, and 20th Century Fox is bound to recast him at some point. That said, we don’t envy anyone who has to follow Jackman’s take on the character. Before Logan opens in theaters on Friday, March 3, we’re taking a look back at each of the nine Wolverine movies! Prior to X-Men, Jackman was largely an unknown actor in this country. But that changed pretty quickly, once audiences embraced him as Wolverine. The first movie in the franchise set up Jackman’s character as the focal point of the film, and he ran away with it. Physically, Jackman is actually a little too tall for the part, but nobody really cared about that once they saw him in action. 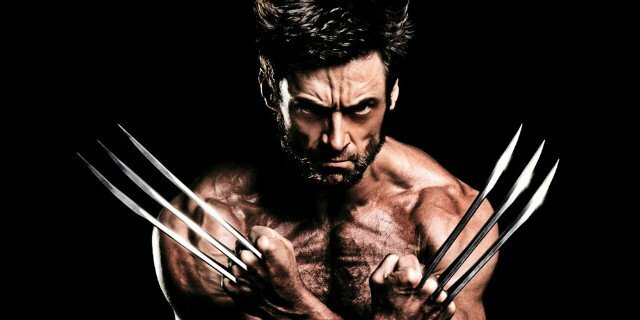 He simply embodied Wolverine so well that it didn’t matter. The inevitable X-Men sequel once again put Jackman’s Wolverine in the forefront, and it also started making him into the reluctant protector of the next generation of X-Men. While Wolverine formed an emotional bond with Rogue in the first film, he ended up with several teenage X-Men this time as he tried to uncover his past and stay one step ahead of William Stryker, the man who made Logan into a weapon. This was a softer version of Wolverine than we saw before, but he did have a very memorable fight with Lady Deathstrike. 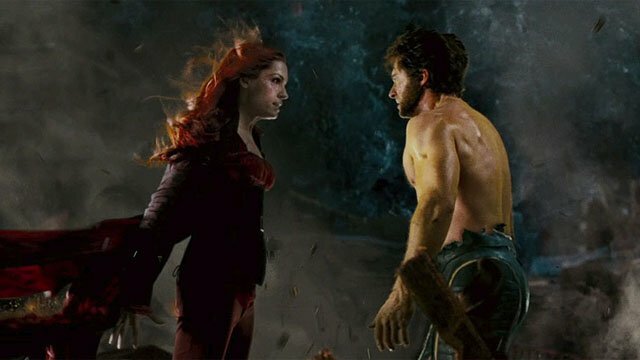 Wolverine’s attraction to Jean Grey was also played up in the first two movies, which led him to take on a larger role on the team after her apparent demise. That led to the third movie, which made a lot of significant changes to the canon. 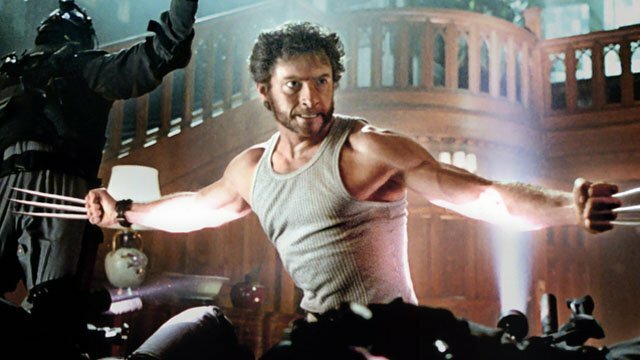 Without Bryan Singer’s influence, director Brett Ratner went his own way with X-Men: The Last Stand, and haphazardly adapted several different storylines at once. One of those tales was The Phoenix Saga; which is the ultimate love story between Cyclops and Jean Grey. Perhaps because James Marsden was busy shooting Superman Returns, he was killed off pretty quickly and his arc was shifted over to Wolverine. If this had been the end of the franchise, it would have been on a deeply unpopular note. But in a way, it was a fitting conclusion for Wolverine. Logan may have had to kill Jean to save everyone, but he also embraced a leadership role among the surviving X-Men and he achieved a measure of peace. Of course, that just couldn’t last. 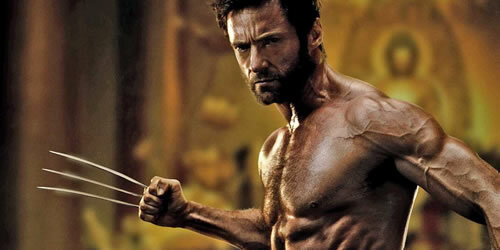 Shortly before X-Men Origins: Wolverine was released, the nearly complete film was leaked online. And while the studio has pointed to that as the reason for holding back the film’s success, the truth is that it’s just not a very good movie. Director Gavin Hood got a few things right, like casting Liev Schreiber as a more cerebral Sabretooth and creating a bond between Logan and Sabretooth that spanned decades. X-Men: First Class was the closest thing that the franchise has had to a fresh start since the first movie. But it wasn’t technically a reboot, it was the start of a prequel trilogy with a brand new cast. 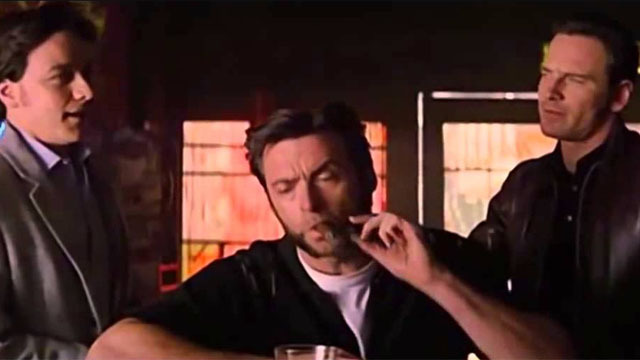 Jackman’s Wolverine wasn’t even expected to be in it, but he made a surprise cameo appearance that featured the funniest scene in the entire film. It’s still one of our favorite moments. Four years after his last solo Wolverine movie, Jackman got a chance at redemption in The Wolverine. This story was loosely based on the classic Wolverine miniseries by Chris Claremont and Frank Miller that forced the title character into the Japanese underworld while battling for the heart of his lover, Mariko. However, the film took a lot of liberties with that story and added direct connections to X-Men: The Last Stand and a giant CGI Silver Samurai. 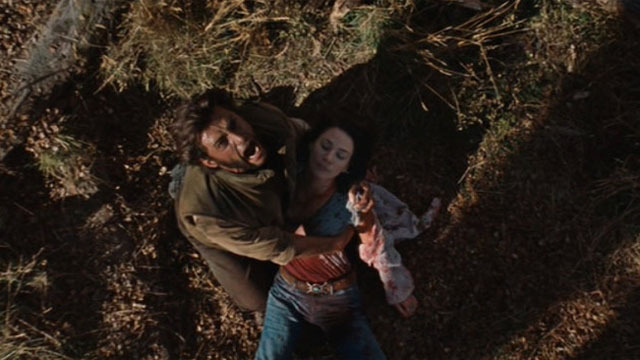 The Wolverine has its share of ridiculous moments, but it was also clearly superior to the previous solo movie. Jackman’s action scenes were extremely well-staged, and the story successfully made Logan physically and emotionally vulnerable. If X-Men Origins: Wolverine had been as good as this movie, we suspect that there would have been a lot more Wolverine solo adventures. Wolverine was showing his age by the time that the fifth X-Men movie came around. While not fully in line with the comics, X-Men: Days of Future Past did have a clever way to thrust Wolverine back into the spotlight. In a future gone wrong, Wolverine’s mind was sent back to the ‘70s to bring Professor X and Magneto together to save Mystique and the entire Mutant race. Considering what Wolverine did in the next two films, this was really the end of the character as we knew him. And this time, he really did get a happy ending of sorts. 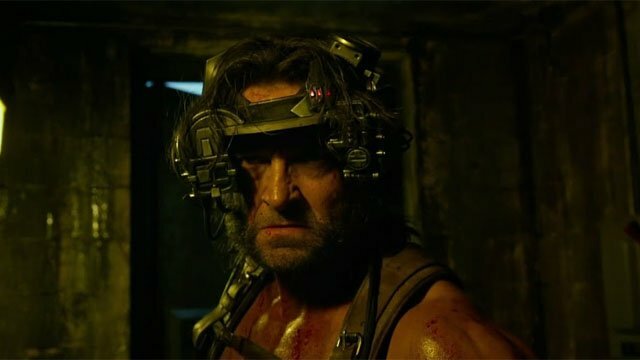 After his high profile role in Days of Future Past, Jackman once again had a limited cameo in X-Men: Apocalypse. While a group of X-Men were held captive by Stryker and his men, Jean Grey found and released Weapon X, the brainwashed Wolverine who had only recently been given his unbreakable metal skeleton. While it was fun to briefly see Logan, this felt a little more empty than his previous cameo appearance. At this point, the films weren’t even trying to reconcile the events of X-Men Origins: Wolverine. Now, all of the continuity changes can be blamed on Days of Future Past! 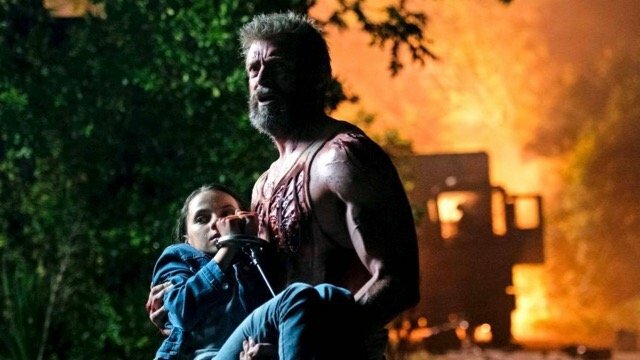 While the initial assumption was that Logan would be an adaptation of the “Old Man Logan” storyline, director James Mangold appears to have largely gone his own way for this installment. 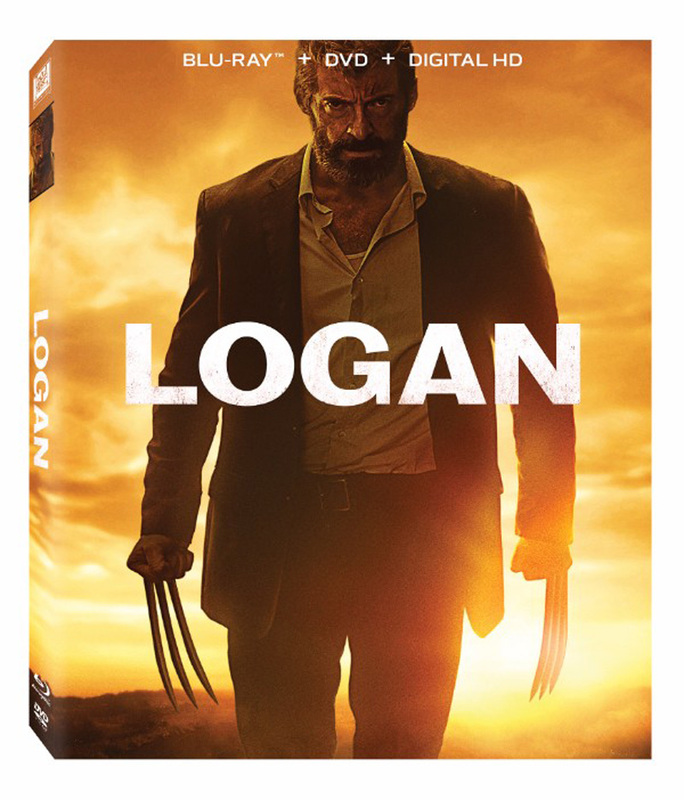 Now, we’re getting an even older Logan than we’ve ever seen onscreen before, as he finds himself taking care of an ailing Professor X, and a young girl named Laura, whom comic book fans know as X-23. With only the trailers to go by, it appears that Logan is adopting a much darker tone than the previous movie in the franchise. And it does seem fitting for Jackman to be playing Wolverine at this moment in his life, when his youth and powers are finally failing him. We don’t know if Logan is going to get a happy ending this time, but at least there’s now someone who can keep the tradition alive in future stories… if the moviegoers decide that they want to see X-23 headline some All-New Wolverine movies! Which of these Wolverine movies is your favorite? Let us know in the comments below!